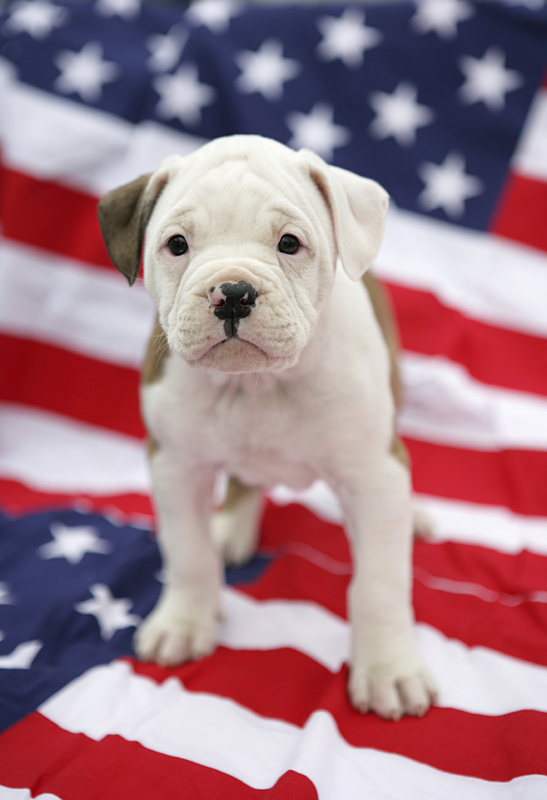 Visit KVFA’s booth at Lex’s July 4th festival! 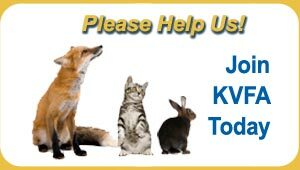 Come visit KVFA’s booth at Lexington’s July 4th festival on Wednesday! We’ll be on Short St. between Market and Upper (behind the History Museum). We’ll have t-shirts, veggie dog chews, and collectible copies of the Declaration of Independence & Constitution for sale!